What’s in a name? Well in the Real Estate world there can be a great deal. Professionalism, integrity & reliability. The qualities that come with fair and honest business practice. This is the reputation enjoyed by D&D REAL ESTATE . When it comes to buying, selling or the management of your property, there are no second chances, you either make the right decision or you loose money. It is that simple ! 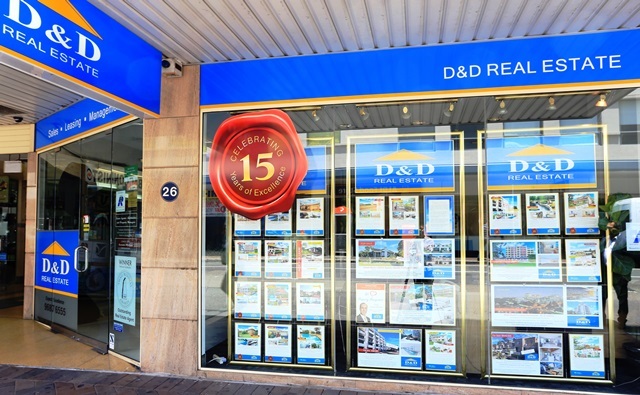 D&D REAL ESTATE is a boutique family run business. The agency was established in November 1998 by husband & wife team Azzam & Jazeba Derbas ( Hence the D&D ). We continue to occupy the same premises at 26 George Street Parramatta for the last 19 years. However, we have some 25 years of solid experience in all facets of Real Estate practice. 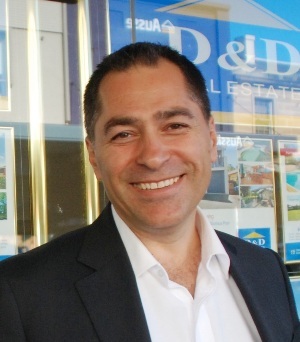 We sell and manage Residential & Commercial property throughout the Parramatta Region and the greater Sydney area. As a small, tight knit team of Sales & Property Management professionals we regularly consult each other regarding every property to ensure that nothing is left to chance in the pursuit of outstanding service and results. Confidence. It’s a great feeling, it’s the feeling you get when you talk to the people at D&D REAL ESTATE. The following are some of our distinguishing features. Husband & Wife team D & D REAL ESTATE is run by Azzam & Jazeba Derbas. Hence the D & D. We are not allied in any way to any building, development or investment group. We are independent agents acting solely on our clients behalf. Expect Excellence: We strive to live up to our slogan “ Expect Excellence”. We recognise our industry is service orientated and our clients come first. Personal Connection: We aim for that all important personal connection and make our clients feel like they are the only customer on earth. Professionalism & Expertise: Today the ever changing complexities of property often require a complete understanding of multi professional skills. We continually update our knowledge through education of management and staff, effectively providing services and expertise at competent and professional levels. REI Members: In these times of great change in property legislation, members are kept up to date and receive regular training. Institute members must abide by a code of ethics and must have professional indemnity insurance, an essential factor in today’s litigious society. This gives our clients greater protection and peace of mind when negotiating real estate transactions. Only deal with a Real Estate Institute member. Our office opened it’s doors in November of 1998 and since then, we managed to achieve substantial success. This success is the result of our ability to care & pay attention to people. We are always mindful of our obligation when we accept the responsibility to act as agents, we ensure that we are competent in our field as well as being honest. 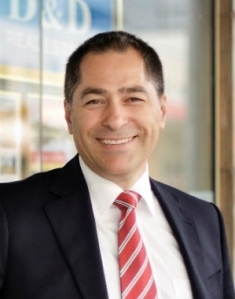 Proof of these qualities is indicated in the wonderful testimonies that we have received, not to mention winning the Parramatta Region Small Business Awards and being finalist in the 2000 Champion of Champions Awards. It is most encouraging to be recognised by our customers this way. We know the spirit of the region and we are proud of the comments we receive about our high profile office location, easy parking & outstanding window displays. Talk to us at D & D we‘ll make your Real Estate experience a smooth one. please call us on 02 9687 6555.